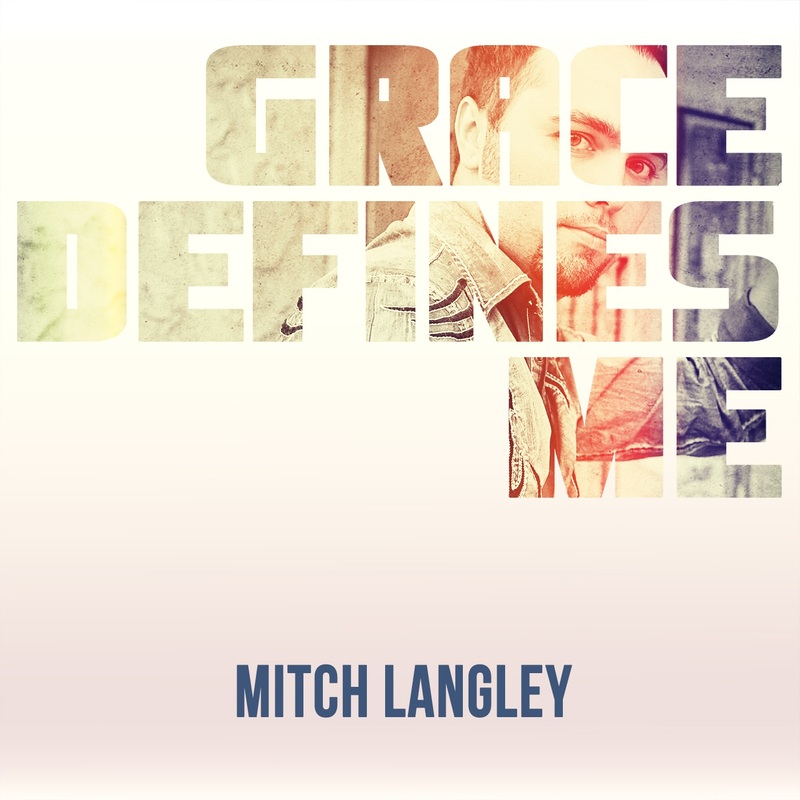 Mitch Langley is an independent worship artist who is more than capable of fitting into the modern CCM genre, and from that alone, it shows promise. Sometimes independent artists can succumb to the trap of bad production and quality, in both music and album art. Thankfully, Mitch manages to bypass both of those traps to create a fine CCM worship album. Unfortunately for some, that can be good or bad. The album begins with Take This Life. Strangely the copy I received from Noisetrade had this song cut off thirty seconds in, but I did manage to find it on youtube, so all is not lost 🙂 The song is a standard opening song. An up-tempo number that is has some deal of catchiness to it, but it’s pretty standard. Worship is a tricky genre to review. On one hand the music can be boring and void of anything original, and on the other hand an artist can get carried away with trying to be creative that they sacrifice accessibility and thus trying to incorporate the songs into a church service would be very hard. Too far on either side is usually where worship music is at fault, but Mitch manages to balance the line quite well, even if at times it leans towards the more unoriginal side. The title track is a good example of this. It begins with a few “Whoas” before it goes softly into the verse and chorus where Mitch cries, Help me remember, I’m a child of the living God. It goes to show that no matter how far we’ve fallen, we’re always His children, and it’s not what we do, but His grace that defines us. A good message for any worship song. Next up we have one of the two covers on this CD: Lay Me Down. Originally done by Chris Tomlin, Mitch doesn’t try to add anything new, or take anything away. While I wasn’t a big fan of this track when Tomlin penned it, I did find myself enjoying Mitch’s version a little more. The album slows down to one of my favourite songs, The King is Coming. It’s just a really well done worship song that doesn’t try to be anything other than what it is. Another great song that balances the line between artful and predictable and I really enjoy it. Unfortunately this leads into the rock song of the album: Voice To the Voiceless. After a great worship track, I was hoping for another song along that vein, but we get this instead and it just doesn’t do anything for me. But I hate looking at the negatives of an album, and thankfully this doesn’t continue. Because of Who You Are is the song I wanted after The King is Coming, and it’s just as good, if not maybe a bit better. The lyrics are simple, yet not cliched: Jesus you’re amazing, how can one man say the words, I believe in you alone. Well done Mitch for another strong worship song. Skipping ahead another song is the highlight, By Your Love. A joyful acoustic song that sounds unique from the rest of the songs on this record and that electric guitar after the first chorus is just so fun and, yes, silly, but it puts a smile on your face. The final song, Just As I Am, a cover of a treasured hymn, ends the album in a respectable and reverent fashion. It adds a new chorus that only serves to improve the old hymn and not take away the power of the original verses. Hands down, best song on the record! Overall I was quite surprised at how good this was, but with that said, it isn’t great. There are just a little too many songs that follow the generic, over-done pattern of most CCM worship. In the end it’s a 50/50 listen. The songs Mitch brings would be a fantastic addition to any church’s playlist, and I’m sure they would be easy to play and sing along to. And for those who just want good music to tap along to, you’re not going to find anything new, but what’s presented is worthy of a listen.